A trio of North East theatre talent will flock to Durham with a performance of a children’s classic this Easter. Chicken Licken: A TaleJam tells a traditional story, with a modern musical twist. The musical storytelling experience for all the family, which plays at Gala Theatre during the April school holidays is also touring to schools, libraries, community centres and theatrical venues across the region, and is being produced in partnership with some regional favourites. Based on the well-known folk tale, Chicken Licken, this story may be familiar to children across the world and has inspired two Disney animations, but audiences at Gala will be able to explore the old folktale told in a new way with fun, fake news and feathers. 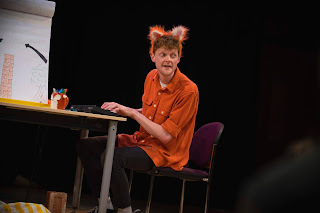 The show is narrated, written and directed by north east theatre-maker Ruth Mary Johnson, the director behind top selling children’s shows such as Izzy Gizmo: a Story Gig, Do Not Enter the Monster Zoo, Hey Presto!, Man on the Moon and The Worst Princess, and most recently, director of The Winter’s Tale for young audiences for the National Theatre. Newcastle-based composer, actor and musician Calum Howard will take on the role of the villainous Foxy Loxy. Calum has toured across the UK and Europe with several bands, and has played several live radio sessions on BBC 6 Music, performed on Later with Jools Holland and supported Placebo on their 20th anniversary UK arena tour. Calum composes soundtracks for films and animations, performs live cinema scores, and continues to perform and release music with the live electronic band Grey Tapes. Northumberland actor Liam Scarth will play Chicken Licken. Liam, who trained at East 15 Acting school, has performed all across the region and beyond, in shows such as Sherlock Holmes and Robin Hood with the Chapterhouse Theatre Company; Playing Up at Northern Stage; and most recently The Climate Change Project with Cap A Pie Theatre. 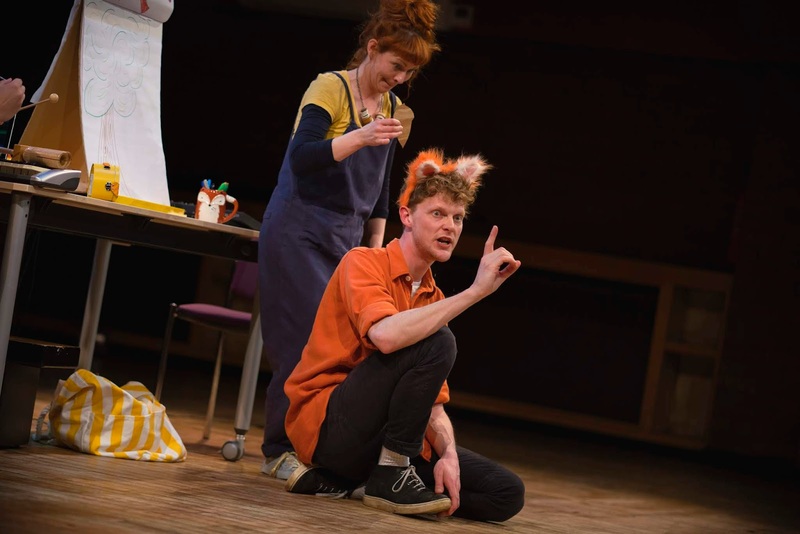 Liam works regularly with Mortal Fools and Lawnmowers Theatre Company as a facilitator and enjoys creating work with young people in order to boost confidence, self-belief and creativity. He is excited to part of this reimagining of a classic tale. The show is designed by Anna Robinson, a local emerging designer and recent graduate, who has worked with Ruth on a number of youth projects as a participant. Songs from the show can be downloaded after the event, along with a little something extra, so that the musical storytelling experience can continue at home. 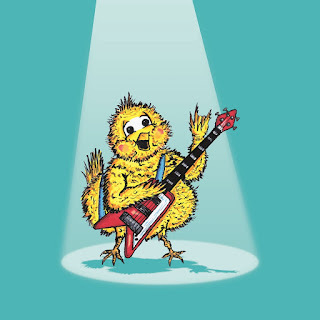 Tickets: Chicken Licken: A TaleJam runs at Gala Theatre at 2pm and 4pm on Sunday 14 and Monday 15 April. The Monday 4pm show will include a British Sign Language performance. Tickets, priced at £7, £6 concession, are available to book from the Gala’s box office, online at www.galadurham.co.uk or over the telephone on 03000 266 600.